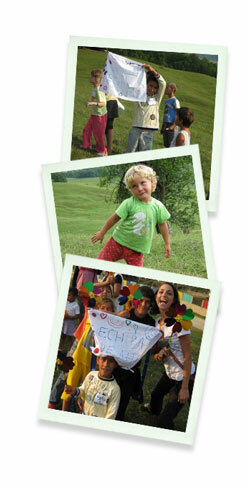 Valea Plopului supports 150 Romanian orphan children living in the countryside. The children go to school in the neighboring village as well as the high school in Valenii de Munte city (15 km away). These children deserve a fighting chance at life and the project is geared towards providing these orphan children with a better education.